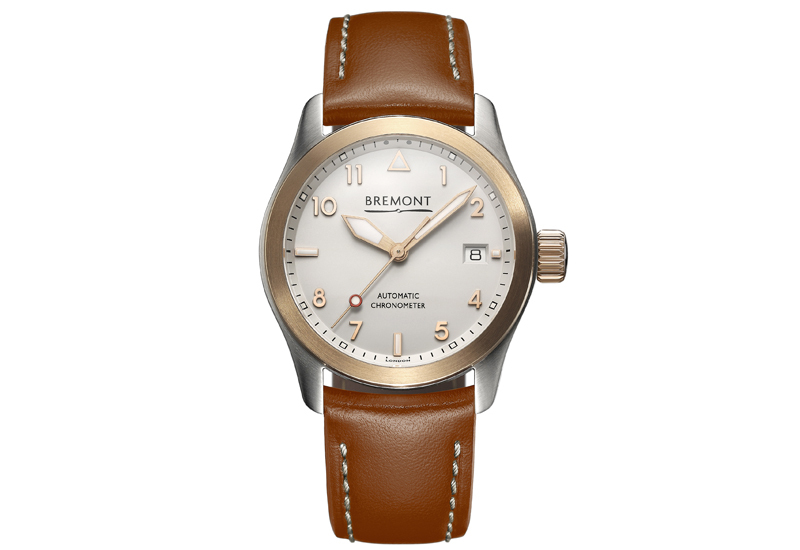 Bremont has launched a new timepiece, the Solo-37, a model that will potentially open the brand up to female shoppers, and is thought to be ideally suited to the Asian market. 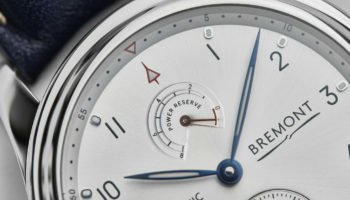 The watch, which takes inspiration from 1940’s pilots’ watches, is part of the wider Solo range and is the smallest watch ever produced by Bremont. 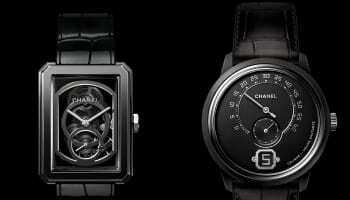 It is a chronograph and is also much lighter on the wrist, with various finishes to the that the brand says should “in particular appeal to women”. 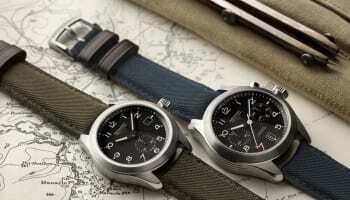 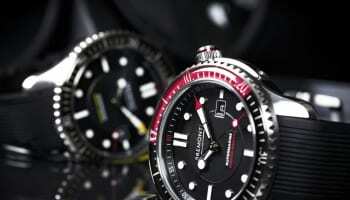 Bremont recently launched in the Asian market with a Chinese website, and the Solo-37 will also be launched in Asia and expected to be successful owing to its smaller case size.